BARBA, Loretta Marie (Menelly) of Watertown January 22, 2019. Age 93. Beloved wife for 56 years of the late Michael V. Barba. Devoted mother of Janet B. Brown and her husband Richard of Gardner, Sandra Pacheco and her husband John of Washington DC, Paul G. Barba and his wife Maureen of Gardner, Diane E. Neylon and her husband John and Richard J. Barba and his wife Theresa all of Watertown, Vincent J. Barba and his wife Judi of Franklin and the late Michael V. Barba, Jr. Dear sister of the late Robert Menelly & his wife Carmen and Philip Menelly & his wife Connie. Also loved by 25 grandchildren (including the late Benjamin & Michael Pacheco) and 13 great-grandchildren. 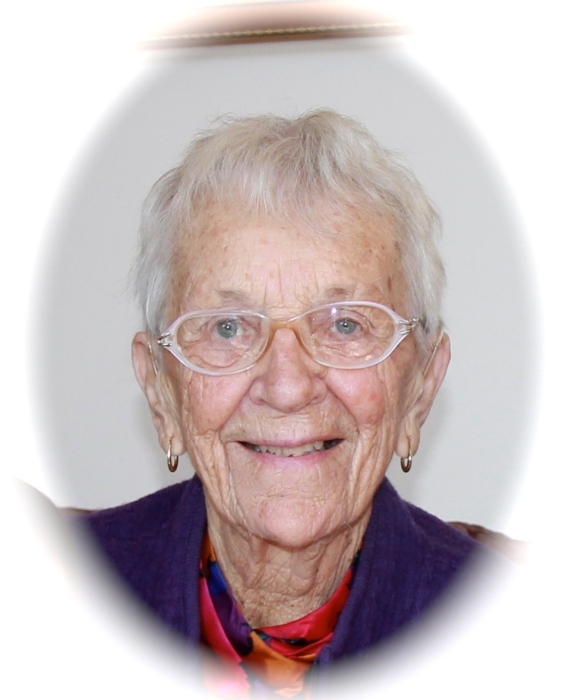 Funeral from the MacDonald, Rockwell & MacDonald Funeral Home at 270 Main St. Watertown on Monday Jan. 28th, 2019 at 8:00 am, followed by Funeral Mass in St. Luke’s Church, 132 Lexington St., Belmont at 9:00 AM. Relatives and friends kindly invited. Visiting hours Sunday from 2-5 PM. Memorials in Loretta’s name made be made to “The Michael Project” c/o Rachel Pacheco 1832 Swann St. Washington DC 98327 please visit www.michaelproject.org for more information and to donate online.